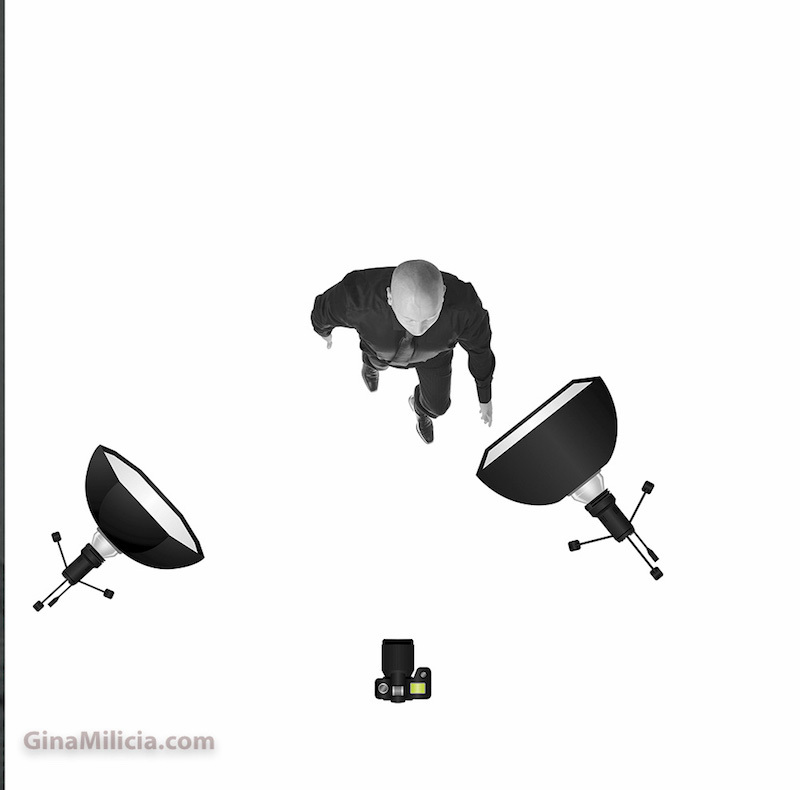 If you’re just starting out or don’t have a big budget then you might not have fancy lighting options. But that doesn’t matter. 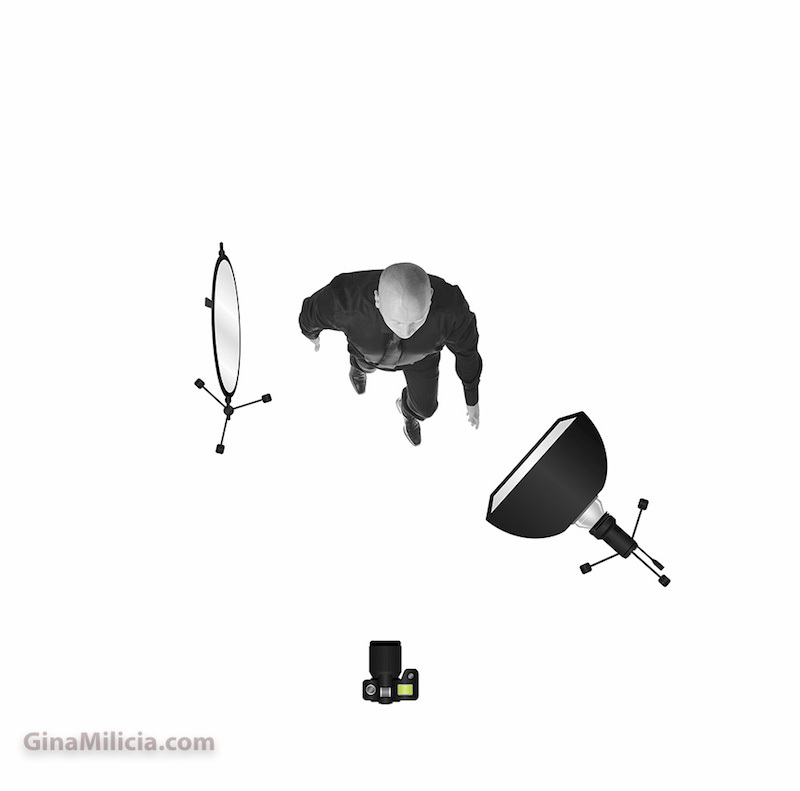 Because you can create high-end looking portraits by using cheap lighting! 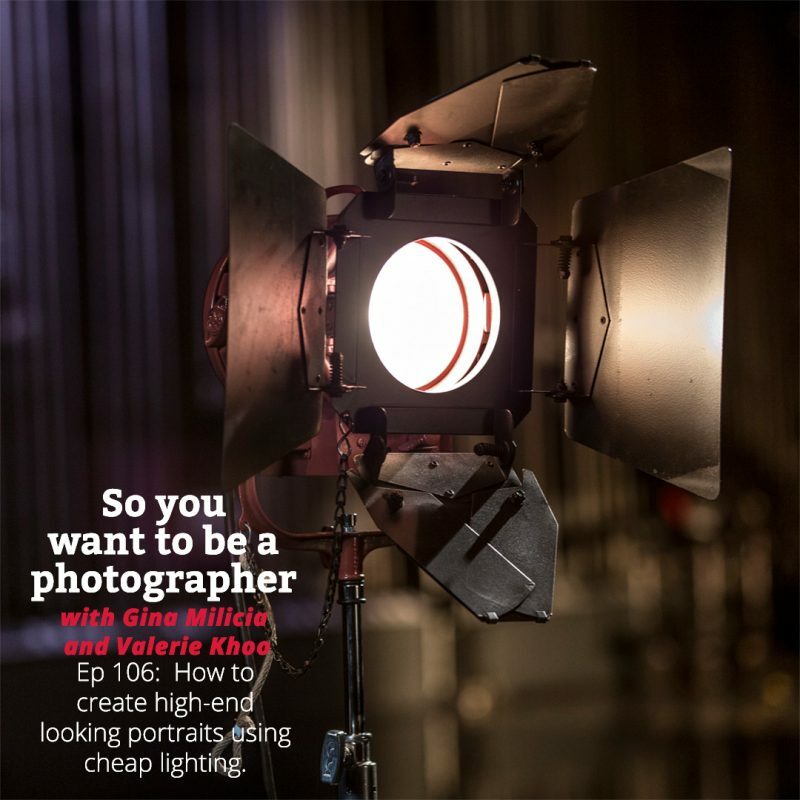 In this episode, Gina and Valerie discuss what you need to so that you can achieve awesome looks by using everyday lighting options that you can find in your home. They also discuss what cheap entry level lighting will work best if you’re just getting started and suggest useful accessories that can make a big difference to your photography. What is the definition of high-end lighting? When is it important to spend the big bucks on lighting? I started with very cheap continuous lights. 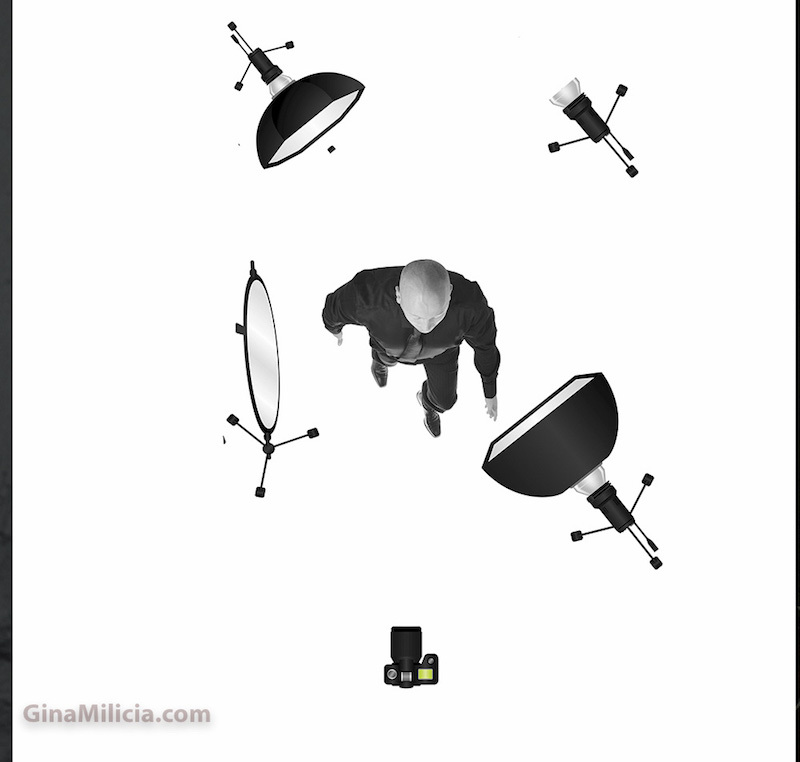 What are the advantages of using continuous lighting for photographers who are starting out? Our eyes are really good and calibrating color and removing casts in light. Cameras do a pretty good job with auto white balance. 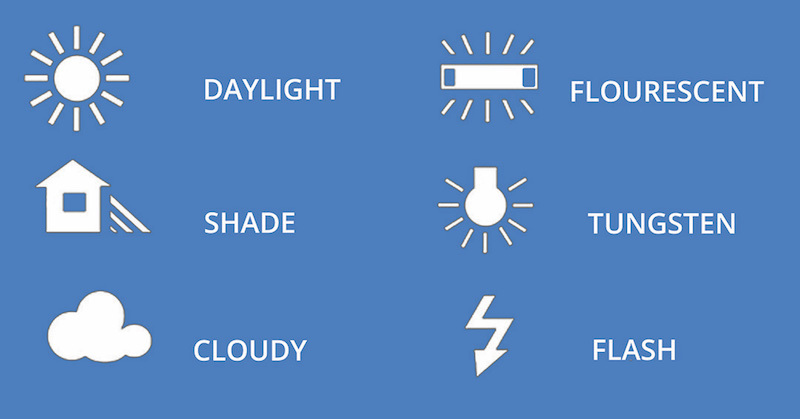 As beginners don’t worry about colour temperature. 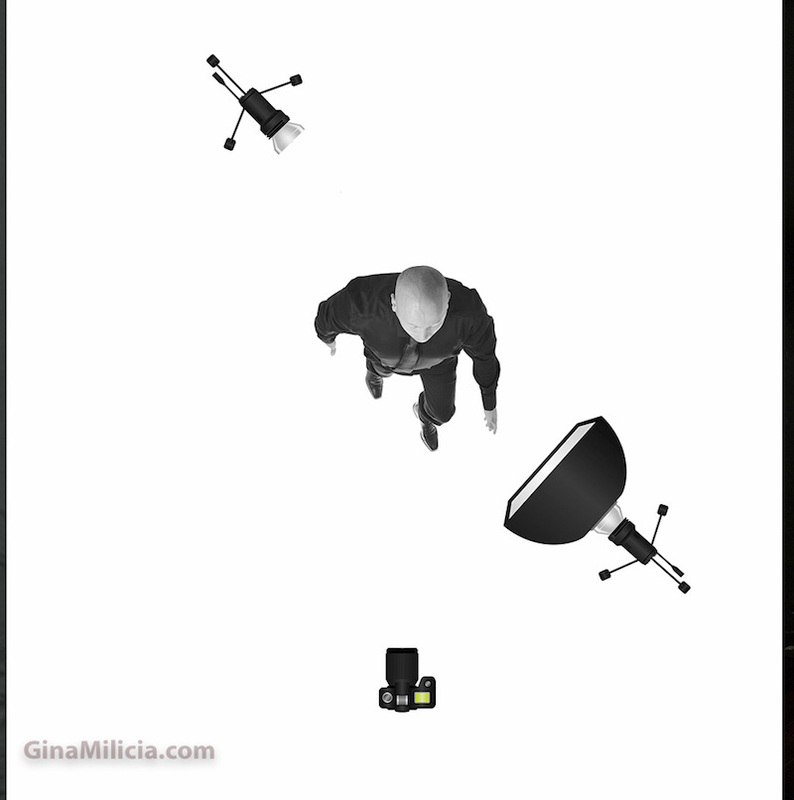 Convert images to BW or shoot in BW so that you can focus on what the light is doing. 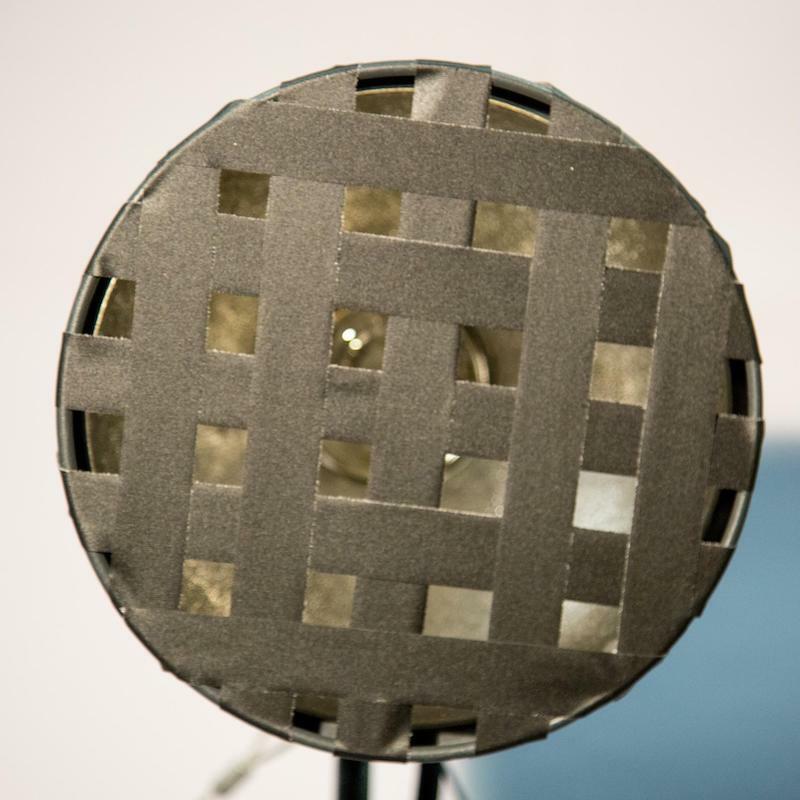 In this example above approx 50% of the light is covered with black gaffer. The beauty of this hack is that it does not affect colour temp or create any shadows. Adding more Gaffer will reduce the power of the light even more. Results will vary depending on the original power output of the flash.